If you need a forklift, we have a huge range available for you to choose from. 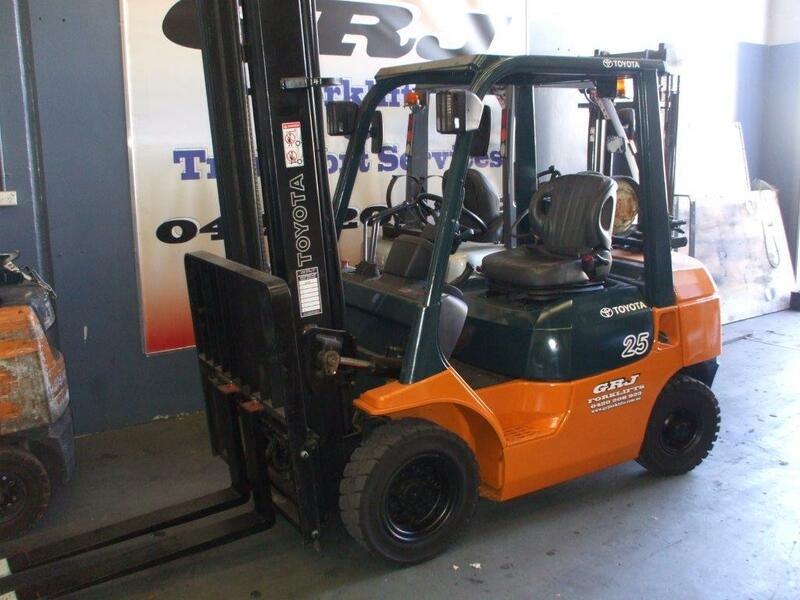 A small sampling of our used forklifts in Melbourne is shown in the listings on this page. All forklifts can be delivered to addresses throughout Australia, and come with free Melbourne metropolitan delivery included. We only source the most reliable brands and models in used forklifts, and thoroughly inspect each machine before purchase. If this is your first forklift, we'll find out about the work environment for your forklift and what loads you expect to handle, before giving you our recommendations based on decades of experience, and hundreds of satisfied clients right throughout Australia. Of course, you might be buying your second or third forklift. Maybe your business has expanded and you need more forklifts to handle bigger amounts of freight, or to work inside containers. Different styles of mast, different heights and lift capacities can seem daunting to the uninitiated. We'll help you make the right choice, and see that you select the best forklift for the work you have to do. You can trade-in your current forklift on a used forklift from our range. We buy secondhand forklifts outright, too. If you are perplexed about choosing the right forklift, remember that we also offer forklifts for hire and lease which might help you decide on the best choice forklift, as you use your machine within its destination workplace. Consider the following, when you start looking at second hand forklifts. 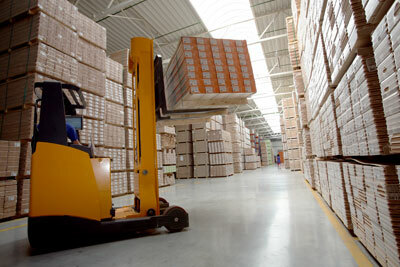 Does the forklift meet occupational health and safety requirements? What lift do you need? Will the forklift be used to stack pallets in a container? Do you need a semi-enclosed area for the operator in case of rain? Will the forklift be used on rough terrain or on smooth surfaces? How important is the choice of fuel? 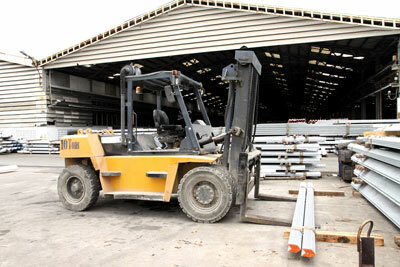 Consider fuel capacity- how often will the forklift need refuelling? These and many other factors affect the choice of forklift. The right machine will make you more money, because everything works as expected, and the tasks you bought your forklift for, are accomplished with ease. Mitsubishi forklift, powered by a powerful and rugged Mitsubishi engine. This unit has a lift capacity of 2 tonnes, and comes with a sideshift attachment. The mast is a 4.5 meter two-stage mast. This forklift rolls on non-marking solid tyres- they resist punctures too! 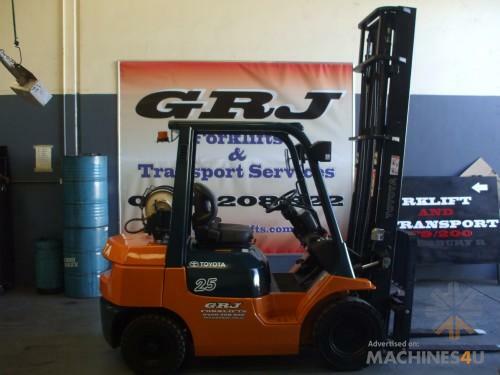 This Mitsubishi forklift is a reliable, solid performer, and a fantastic entry-level forklift that will serve you effortlessly. 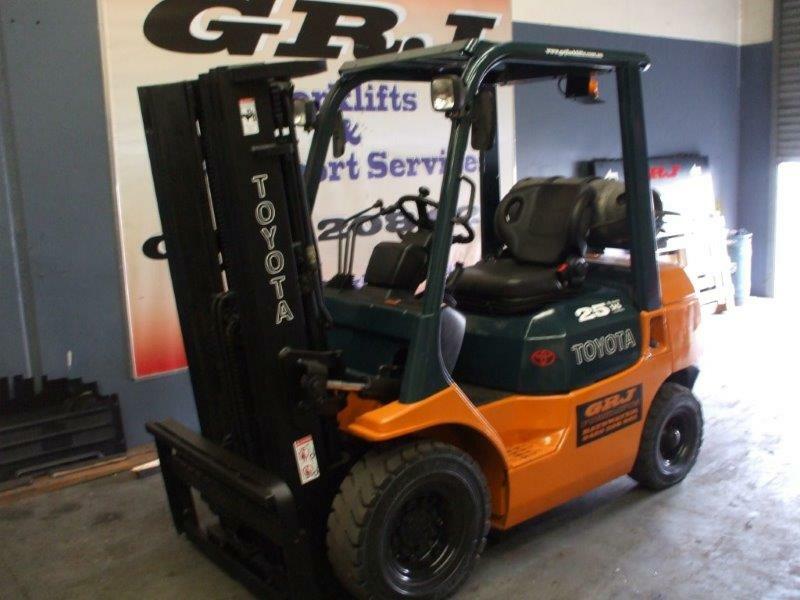 Toyota Model "& Series" Forklift, with a 4.5 meter lift, 2 stage clearview mast- and sideshift! Toyota's classic 4Y engine, powered by LPG runs this automatic model. Enjoy the ease of precise pallet or load placement when you work with this clearview mast. The machine has a 2.5 tonne lift capacity. This forklift is equally at home doing indoor and outdoor work- and can be fitted pneumatic tyres for working on rough surfaces. This forklift comes with full lighting, ready for work- and has an emergency shutoff valve. 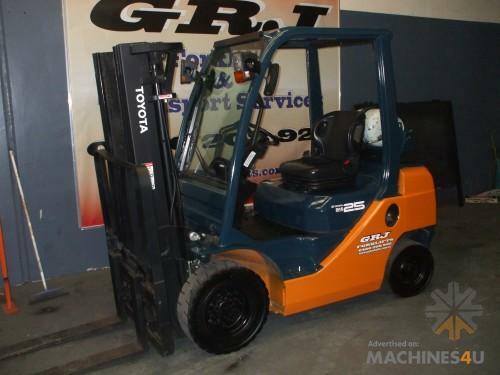 Toyota Model 42-7FG 25, handy 5 meter lift, 2 stage clearview mast- and sideshift! This machine is an auto-transmission model, with 4y engine. It runs on LPG and has a swing-out, drop-down gas cradle. The 2-stage clearview mast offers an uninterrupted view of your pallets and makes load placement on racking or other destinations, easy. This forklift is suited to indoor and outdoor work- and can be fitted pneumatic tyres for working on rough surfaces. Are you working with pallets of different widths? 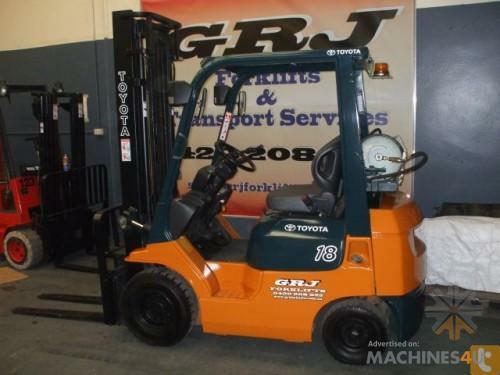 This Toyota 7 series forklift is a 2006 model, and has the advantage of enabling the operator to adjust the width of the tynes to suit pallet width, without having to step out of the machine. Side shifting tyne positioners allow placement of stock into bays, and load weight is available with the push of a button. This forklift features a 4 meter "2 stage" clearview mast. Looking for a foklift to fill containers? This Toyota has a 4.5 meter free lift mast, which makes it perfect for container stuffing. It has perfect configuration for working under mezzanine floors, and in areas which have low doorway clearances or low roof height. You can raise the tynes on the first stage of the mast, without the mast extending in height. A forklift with this type of mast is always in demand, so you'll get a great return if you want to upgrade it later. This is is the best forklift to use indoors or outdoors in any weather. It has a Rops Cabin, which is a semi enclosed cabin with windscreen, wipers and overhead cover, to protect the operator in any weather conditions. It can even be fitted with side curtains. This forklift has a 2.5 tonne capacity, and comes with a 4.7 meter 3 stage container mast with full free lift. It runs on duel fuel forklift, with the reliabilty of fuel injection, and electronic ignition for superior, dependable performance. Check out our Toyota heavyweight here! This 10 tonne capacity Toyota is built to take the rough conditions of a yard, and will make light work of awkward, uneven terrain. The machine is a dual drive. Side shifting tyne positioners make accurate placement easy. This machine is your best choice for heavy duty yard work. This forklift has a 4 meter lift, and runs on diesel fuel. Have you got a high warehouse or factory? This forklift from Jungheinrich in Europe, makes light work of the really big lifts. It's got a 6 meter three stage mast which makes it suitable for any warehouse application.. The capacity of this mast is 1.6 tonnes, and the machine works very well in all types of factories or warehouses with tall ceilings. It also has an integrated sideshift. 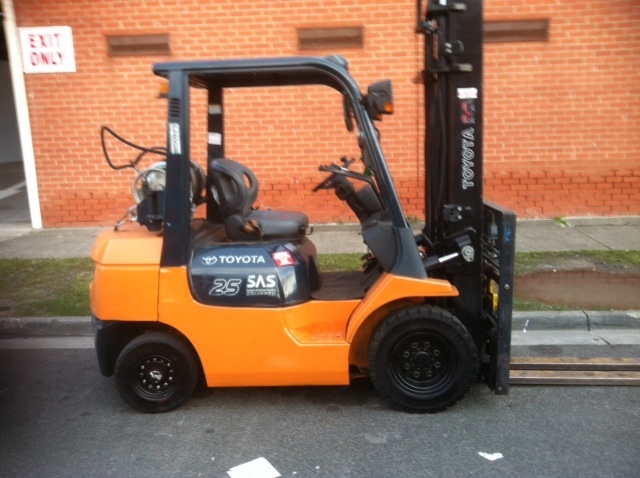 Toyota 7 series forklift, with 4y engine model 42-7fg18. 1.8 tonne load capacity, with 4 meter 2 stage lift. This machine comes with sideshift attachment. Solid, puncture proof tyres, perfect for use on concrete, rough surfaces, anwhere there may be hazards on the ground. Dual fuel, with LPG and Petrol, easily accessed via the swing out gas bottle cradle. Full lighting, suitable for on-road registration. Very low hours, in as new condition. Will not disappoint. Full OHS compliance. FGZNT25 with 4.5 meter 2 stage mast, comes with sideshift attachment. Dual Fuel- LPG and Petrol. Very low hours. Suitable for indoor as well as outdoor use, as it features solid tyres, and a comfortable suspension seat. All OHS safety options are fitted. 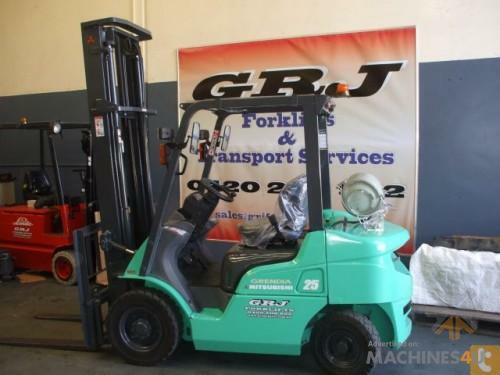 This forklift is a current model Mitsubishi, which is in A1 condition and will not disappoint. Comes with water tight Warranty. 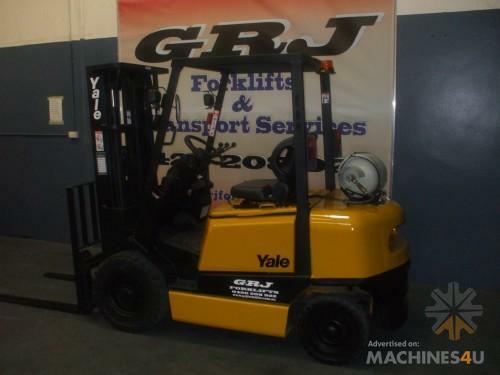 Forklift, late model Yale, model number GLP25RH. This machine has a 2.5 tonne lift capacity, and is suitable for container work. It comes with a 4.59 meter three stage container mask with full free lift . This forklift runs on LPG and has full lighting. It can work on rough surfaces, with its puncture proof tyres. Great for any application- the container mast means it's suitable for working inside containers, transporting goods into and out of a shipping container. 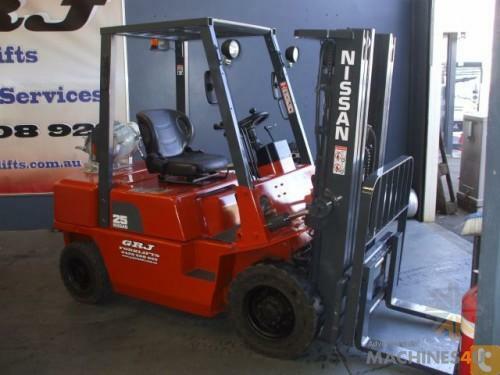 Used Nissan Forklift for sale, model number PJ02a25u. This low hours, a1 condition machine has a 4.3 meter three stage container mast with free lift. This Nissan forklift comes with sideshift and has pneumatic yard tyres, for a comfortable, ride and great handling on rough surfaces or on uneven terrain. This is a dual fuel machine. It has a larger fuel capacity to enable it to be used in a yard for a longer time, and fewer fill cycles. It can be filled easily, minimising bottle swaps. Toyota 7 series, model number 427fg25, late model low hours machine. This forklift comes with a massive 5 meter, 2 stage mast. Legendary Toyota reliability comes from this 4Y motor, the same engine as used in Toyota Landcruisers. This is the perfect forklift for high racking warehouse use, with its 5 meter lifting height. This forklift features a 2 stage clearview mast, to facilitate easy viewing of load placement by the operator. Fully compliant with current OHS requirements.